Subi-Floreat's senior team will play in the Premier T20 Grand Final on 3 February. In the semi-final, half centuries from Tim Monteleone and Aaron Lilly saw Subi post a total of 7-145. 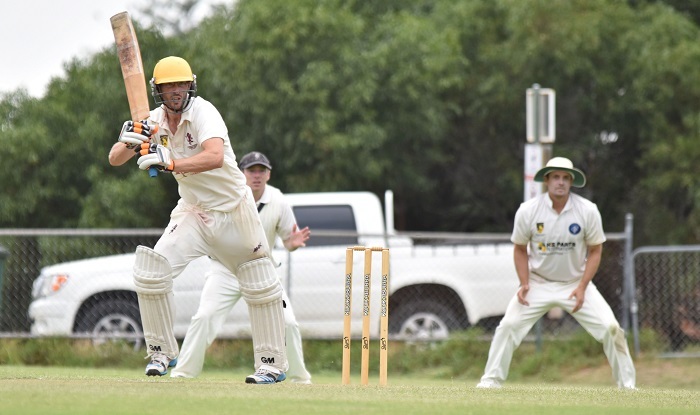 However, at 4-95 with overs in hand, Mt Lawley held the upper hand. The introduction of experienced left arm spinners Chris Hansberry and Tim Monteleone, who combined to bowl a match winning 8 overs, 5-38, led Subi to victory. In the prelim final, the Subi bowlers combined nicely to dismiss Midland Guildford for 110. After a bright start from Gerry Fatouros (38 off 22 balls), the Subi boys made hard work of the small total, finally hitting the winning runs with 8 balls to spare. With the Colts also in the T20 Grand Final on the same day'also at the WACA, get along and support the boys as they strivefor some silverware.